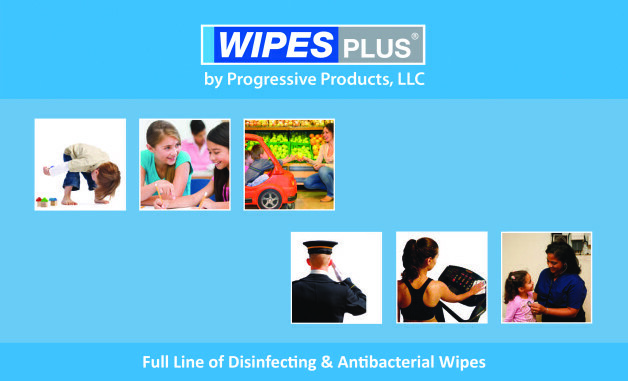 Medley, FL – All Florida Paper has brought on Progressive Products as a new vendor offering Wipes Plus® Cleaning Solutions product line, the only full line of disinfectant wipe solutions for retail, healthcare, industrial and commercial customer industry segments. Progressive products EPA registered manufacturing facilities are equipped with state-of-the-art, high-speed equipment to ensure total satisfaction. 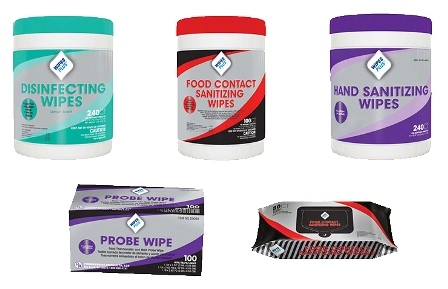 As a full service, vertically integrated manufacturing, marketing and product development organization, they offer complete turnkey private label programs. With an eye on the future of an expanding industry, Progressive Products manufacturing plants remain ahead of the curve in technology and on-time delivery.